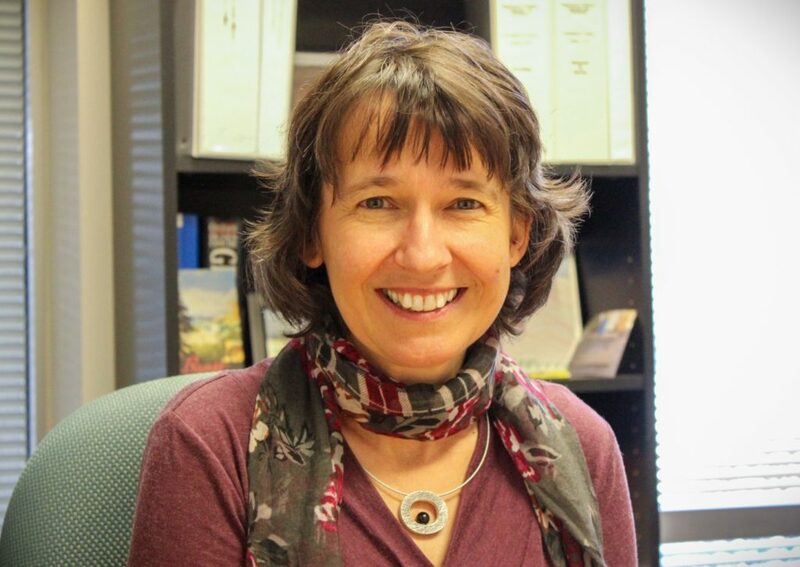 Heike Henderson is Professor of German and Associate Chair of the Department of World Languages at Boise State University (Idaho, USA). She was born and raised in Germany and holds a PhD in German Literature with a Designated Emphasis in Feminist Theory and Research from the University of California, Davis. To nurture her creative spirit, she engages in poetry and creative writing as well as translations of poems by contemporary authors like Hendrik Rost and Zehra Çirak.